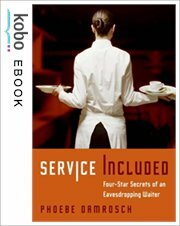 The World of Gord: Book - "Service Included"
I enjoy reading books about the food industry but Service Included is the first one that I have seen that is about the servers and wait staff at a high end restaurant. After reading this book, diners will never sit down at a restaurant table the same way again. " I found this book to be a fairly boring read. There were some interesting parts, such as when the entire staff at the new high end Per Se in New York was keeping watch for their first major food critics, most of whom are always in some sort of disguise. 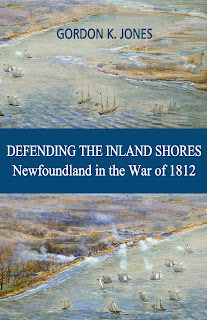 For the most part, though, it was a dull read. Phoebe Damrosch says that she was passionate about her career in the industry, "Please do not ask your waiter what else he or she does" but the passion does not seem to come through in her writing. If she writes a second book, I think I would pass.